Join us once again for a great session with Mark! Mark has been involved with SRKA since the beginning and has been one of our most popular speakers. 1. Evaluate recent legal developments, including the new administration's approach to PPACA, FLSA changes, and joint employment. 2. 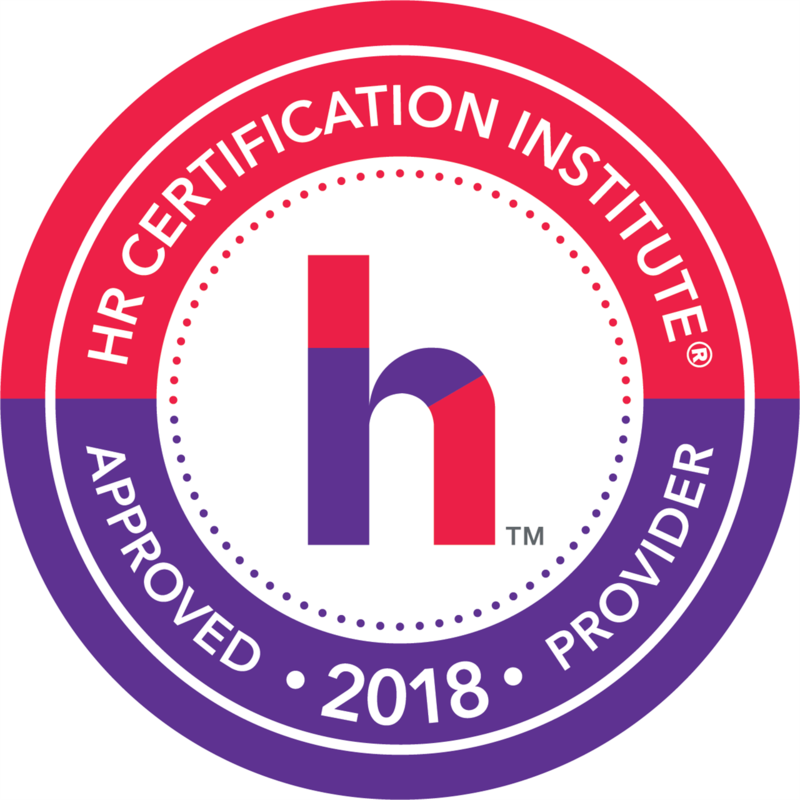 Understand recent trends - HR best practices, workplace demographics, etc. 3. Plan for the new workforce landscape in southeastern Wisconsin - what do new employers such as Amazon, Uline, Haribo, and Foxconn bring to the equation and what effect will they have on existing business? 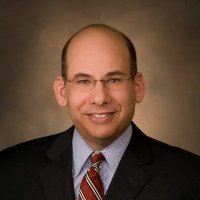 Mark Goldstein is President of Goldstein Law Group, S.C., a boutique law firm serving as outside general counsel to businesses big and small, with a focus on labor and employment law, business law, and litigation. Mark received his B.A. from the University of Wisconsin-Madison in 1989 and his J.D. from the University of Wisconsin Law School in 1994. He is licensed in Wisconsin, Illinois, and numerous Federal Districts and Circuits. Mark is a member of the State Bar of Wisconsin, the Milwaukee Bar Association, the American Bar Association, and SHRM. He is a frequent speaker and writer on labor and employment law and other topics. 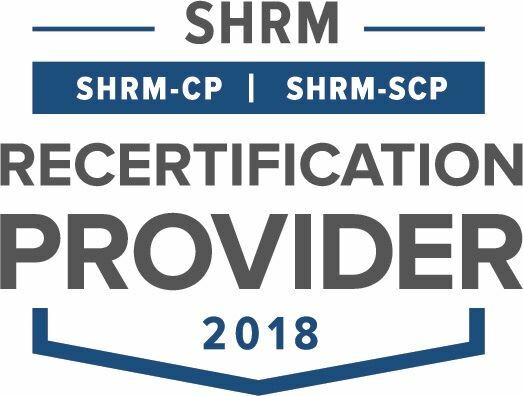 This session has been approved for SHRM Professional Development Credits (PDCs) and HRCI recertification credits.